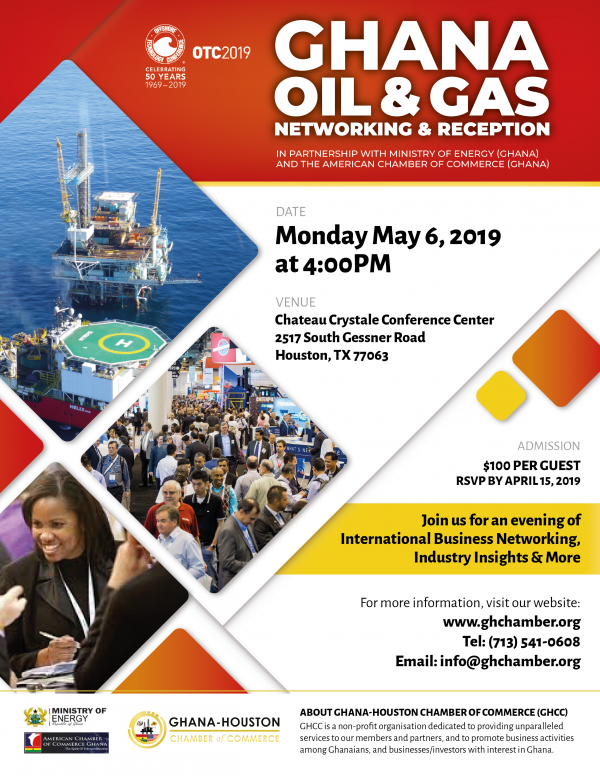 Join us for an evening of international business networking, industry insights and more. 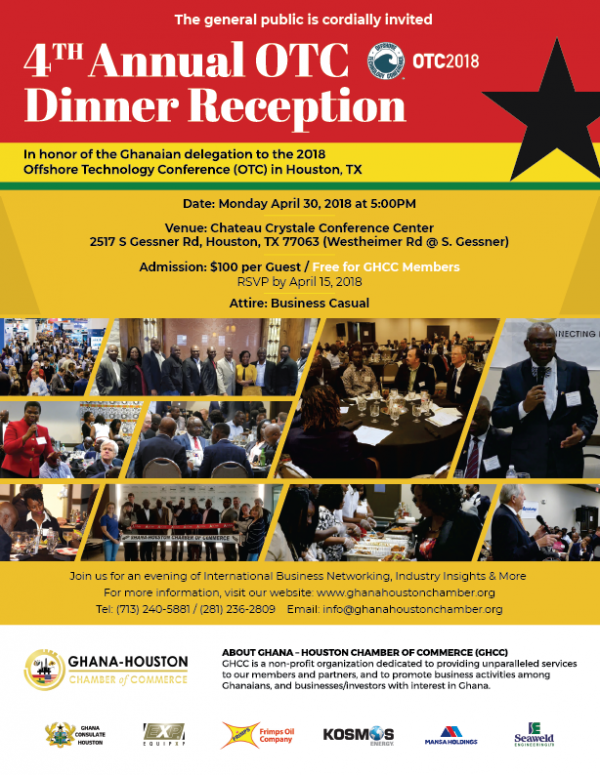 In honor of the Ghanain Delegation to the 2018 OTC in Houston, Texas. 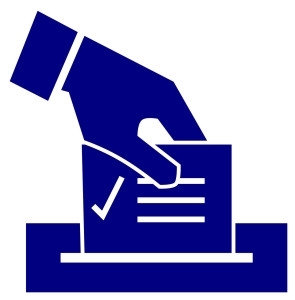 Members will be voting for Directors. The elected Directors will vote for officers from the pool of elected Directors. 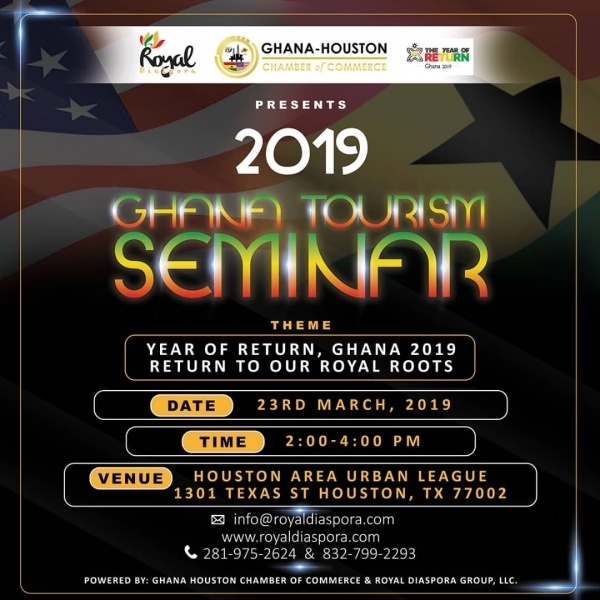 There will be a total of eight (8) Director positions to be voted for beside the current President, Treasurer and the Immediate Past President. Qualification: Any Paid member (for 2018) is eligible to be voted as a Director. Membership entails acceptance by the Board of Directors after completion of membership application and payment of the annual dues of $250.00. 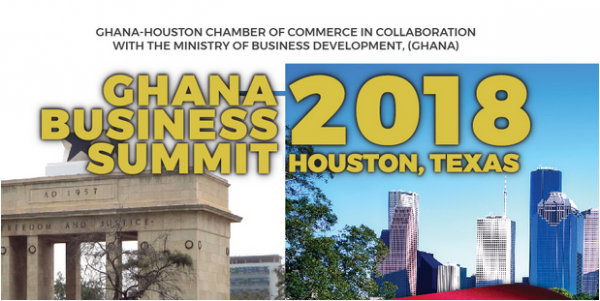 Upon purchase, Solomon Tamakloe @ 832-878-8622 will contact you within 48 hours for pickup of tickets.